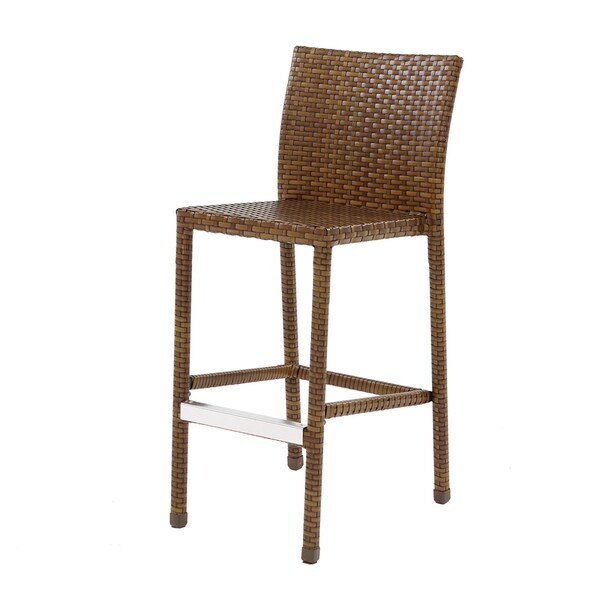 Safavieh Landry Indoor-Outdoor Stacking Grey 30-inch Counter Stool - 13" x 18" x 38"
This sturdy chair offers a comfortable woven padding, eliminating the need for cushions. The brown wicker finish completes the look. The seat height is 30''.